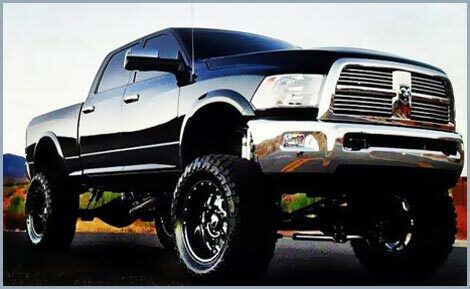 Click here for diesel services! "Leonardi's always provides a 'little bit more" than a routine service. They take excellent care of my cars. The whole staff is knowledgeable, personable and professional." 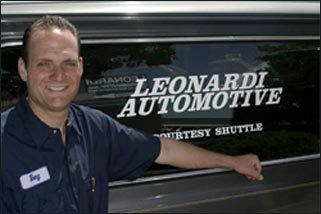 At Leonardi Automotive we are dedicated to providing professional customer service and automotive repair. Our goal is to provide our customer with honest, quality service, in a timely manner. We believe our customers’ needs and satisfaction come first. Leonardi Automotive is committed to maintaining a highly ethical and sound business practice in order to meet and exceed our customer’s automotive needs. We are a family owned and operated repair facility. We strive to provide the best customer service and high quality auto repairs to the Novato community. This book gives you the information you need to feel confident making maintenance and repair decisions for your vehicle. 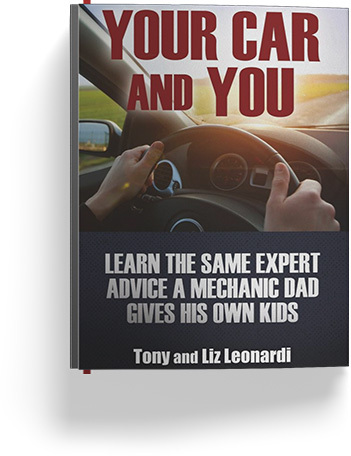 Inside this book you will find car care basics, tips on buying a vehicle, the truth about extended warranties, and a valuable how-to section. For every book sold, $5 will go to the SF-Marin Food Bank to benefit families who are in need. You can order it vie Amazon Here! 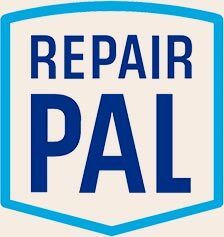 We are a RepairPal Certified Shop! Our shop features a team of experienced and well trained individuals who attend regular, ongoing training to keep up with the latest industry trends. This enables us to provide a wide range of repairs including, smog checks, computer diagnosis, and both major and minor repairs. For your convenience, we offer local shuttle service, rental vehicles, early bird drop off, and a clean, comfortable waiting area with wireless internet.